I’m Darren Goldin, one of the co-founders of Entomo Farms, and the V.P. of Operations. 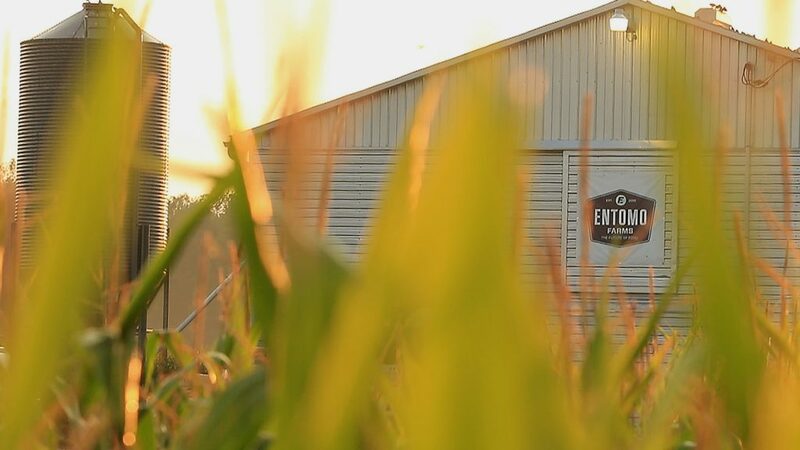 I’m often asked how I got involved in entomoculture (the farming of insects) and how I’ve come to learn about how to raise and harvest crickets and mealworms for the largest human-grade insect farm in North America. I have always been interested in animals and animal husbandry, and care deeply about the sustainability and conservation of natural systems. 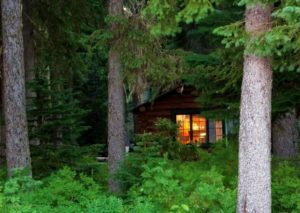 In the beginning, I was intrigued by the idea of “permaculture.” How can we create a self-sustaining agricultural system that integrates human activity with natural surroundings? My initial interest was organics and vegetable farming, specifically learning how to produce lots of veggies in the short growing season of the mountains of Western Canada. 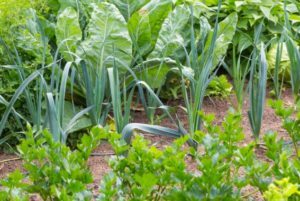 My wife Caryn and I grew our own food using only naturally sourced fertilizers, wild harvested manures, and we researched different plants to make fertilizer teas. We learned how to preserve what we grew, with the overarching goal to be more self-reliant and sufficient, and to not rely on non-sustainable food systems. We had a nice variety of crops that kept us very satisfied, thanks to Caryn’s delicious cooking. Entomology also intrigued me, so I began breeding my own insects to feed our pet bearded dragon. . This was the beginning of the company Reptile Feeders, that I created with my younger brother, Ryan, to raise and sell several kinds of insects to the pet trade. There were no “manuals” on insect farming so we became avid researchers, learning everything we could through investigation and talking with entomologists. We also did a lot of “trial and error” which in hindsight I realize gave me a strong “farmer’s instinct” for our new livestock. Reptile Feeders is now a profitable business, selling insects to pet stores across Canada. In 2013, another opportunity to expand my insect-rearing appeared. The Food and Agricultural Organization of the United Nations put out a white paper entitled, “Edible Insects: Future Prospects for Food and Feed Security”, encouraging people to start embracing the concept of eating insects for their own health as well as for the future health of the planet. Once again I saw a way to combine my interest and skills with a broader initiative to shift toward healthier ecosystems. This time, my brother Jarrod joined our venture and we began raising insects for people, creating a new company called Entomo Farms. 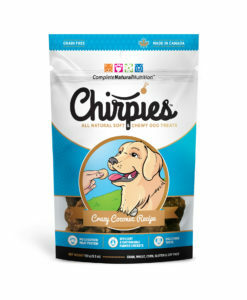 We focused on crickets because a small market was already developing, but raising crickets for people turned out to have a wide range of new challenges. For example, the market wanted cricket powder, but that meant thousands of crickets per pound had to be raised at very low cost. Again, we focused on research and talking to experts as well as trial and error and today, after more than a decade of farming several different insects, we’re still learning and exploring innovative farming methods. 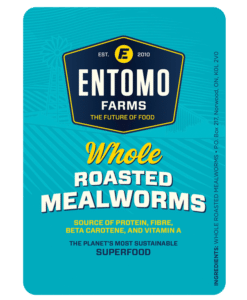 Today, Entomo Farms is North America’s largest human-grade insect farm working to bring delicious and nutritious insect products into grocery stores and pantries all over the world. 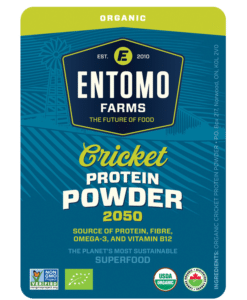 This entry was posted in Blog and tagged cook with crickets, cricket flour, cricket powder, eat insects, edible insects, Entomo Farms, entomoculture, Entomophagy, farm insects, insect farming, sustainable food.